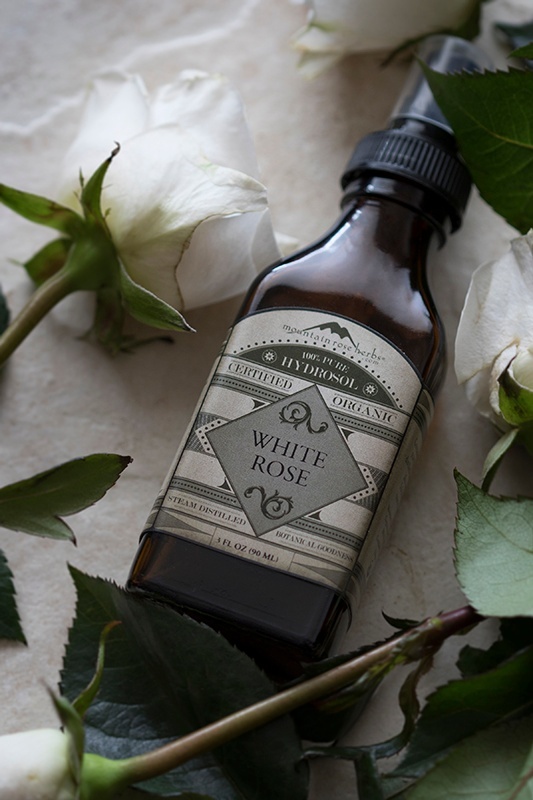 We have a decadent new addition to our line of certified organic, steam-distilled hydrosols, the luxurious White Rose Hydrosol. Our White Rose Hydrosol comes to us from artisan distillers in Bulgaria who specialize in cultivating, harvesting, and extracting this delicate flower. With beautiful rosy notes that are soft and delicate, this hydrosol offers a lighter floral scent than our Rose Hydrosol and is an intriguing scent to experiment with. You can enhance the uplifting floral aroma by blending with other hydrosols like rose geranium, ylang ylang, or neroli. Adding earthy essential oils such as vetiver or oakwood will create a rich grounding floral scent. The possibilities are endless! White Rose Hydrosol is also a popular single ingredient facial toner for all skin types and is often seen in formulas for dry or mature skin. 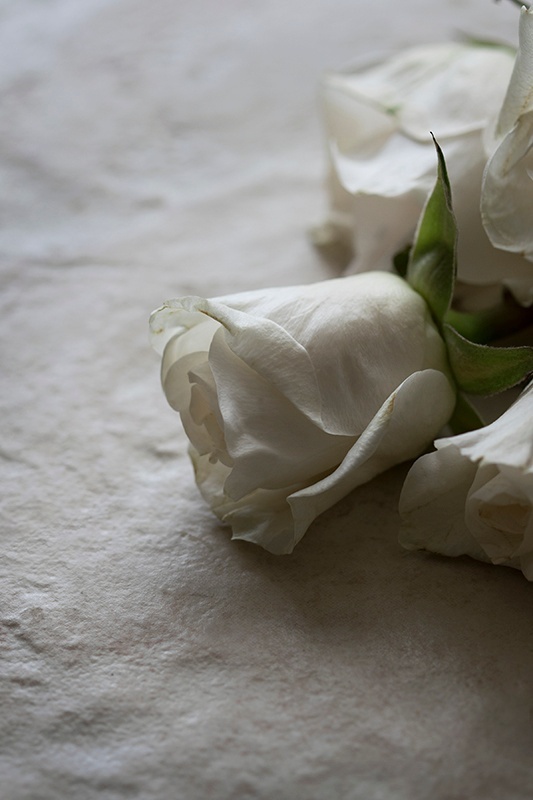 With a sensual scent that is associated with love and the heart, White Rose Hydrosol promotes closeness and emotional balance. 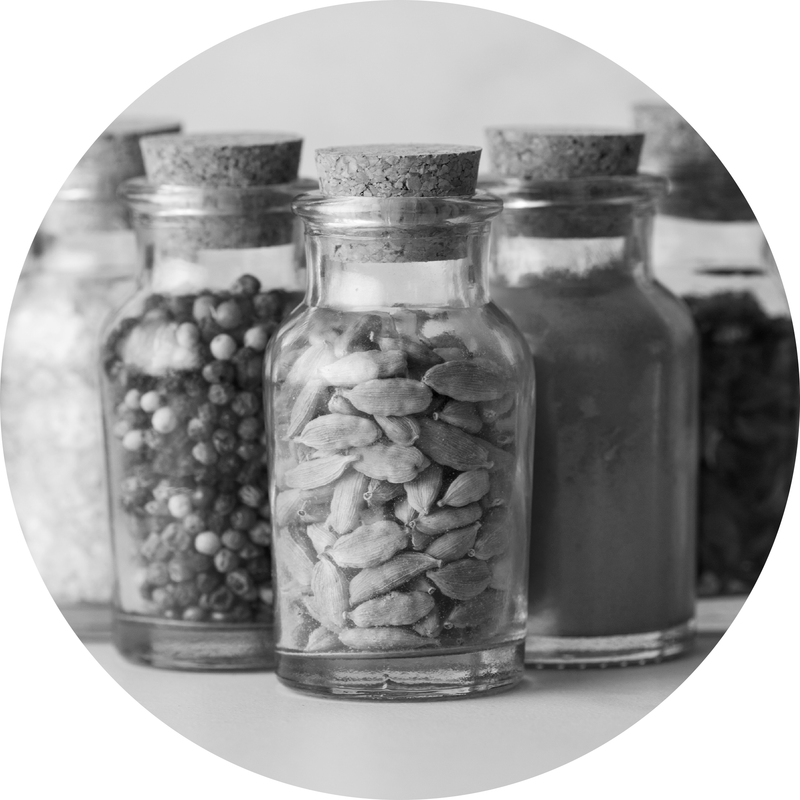 Click here to visit our online shop to peruse our entire selection of organic hydrosols.